Had my first proper taste of CB’s Hedonism the other week and loved it – loads of bourbon and vanilla flavours, smooth but still interesting. And it certainly made me question my presumptuous disdain for grain whisky. 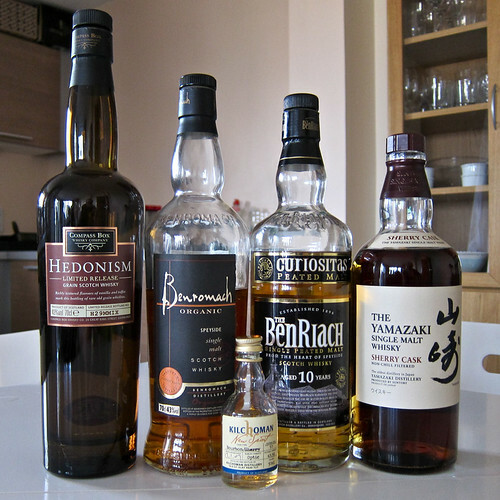 Interested to read about phenols – is there an easy way to find out the ppm of different whiskies?